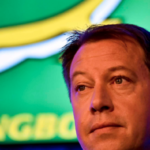 SA Rugby has posted a modest post-tax profit of R2-million after two years of losses. 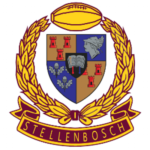 SA Rugby will meet with the Human Rights Commission after an alleged racial incident took place before the Rugby Championship match between the Springboks and All Blacks at Loftus Versfeld last year. 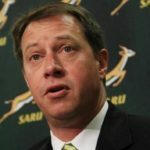 The University of Stellenbosch’s case against SA Rugby CEO Jurie Roux is likely to be heard in 2019. 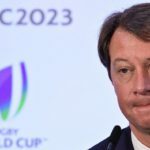 Jurie Roux says SA Rugby is more likely to bid for the 2022 Sevens World Cup than the 2027 World Cup.